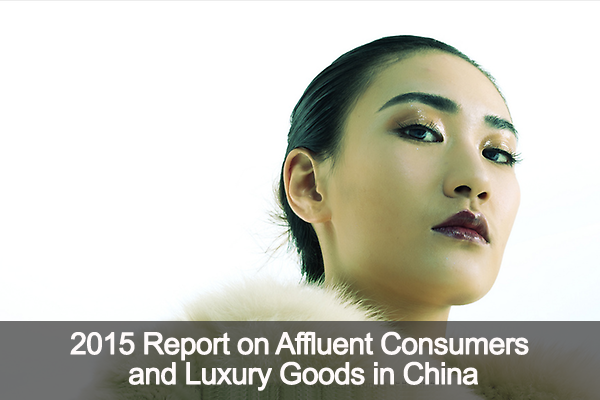 This report focuses on the affluent consumers in China. They are those who have an annual household income of at least CNY 240,000. They are a growing segment of the population that is expected to reach around 112 million by 2020. This is indicative of the ever-growing potential for luxury goods in this market. To better understand this segment, we looked into the purchasing behaviour, motivations, media channels, and brand preferences of these affluent consumers in the context of premium and luxury products and services. We also shed light on the most effective influencers and motivators behind purchases in order to better target the segment and attract new customers or increase share of wallet among current customers. Interviewing over 300 affluent respondents with a minimum annual household income of CNY 240,000.